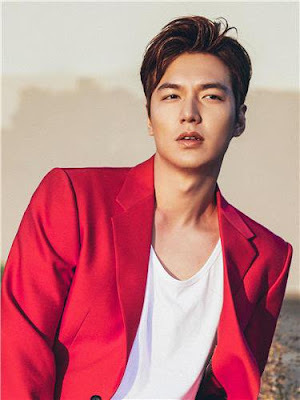 SBS is positive a new drama starring Jun Ji Hyun & Lee Min Ho will be successful, especially as the screenwriter is the same as for the drama, "My Love From the Star". Fans are confident the drama will be successful. It was also revealed the broadcasting station picked up the drama before even hearing the synopsis for it. There's currently no air date for the drama, but it won't air for awhile. However, fans are still excited and believe the drama will be successful.